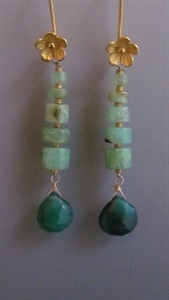 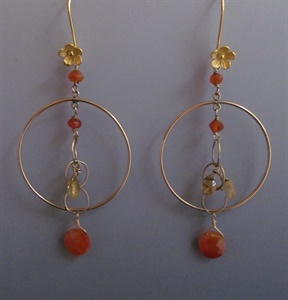 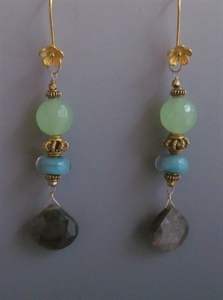 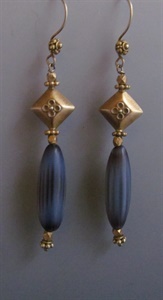 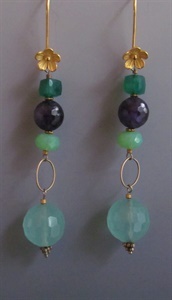 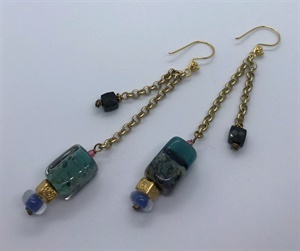 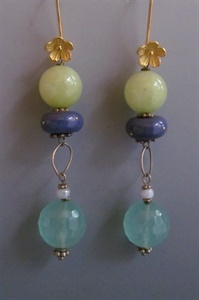 Dramatic Gemstone, Lampwork Glass and 24k Vermeil Gold-Plated Beads come together in lovely flowing designs. 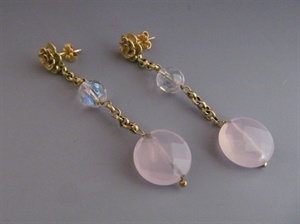 Also available in 14K Gold and Sterling Silver. 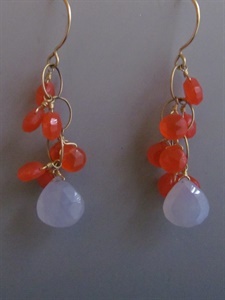 Custom orders are welcome and encouraged.